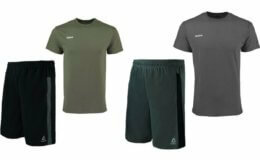 Reebok Men’s Workout Shorts and T-Shirt Set just $14.99 – $7.49 a Piece! Reebok Men’s Tech Side Panel Fleece Pants $9.99 (Reg. $45) + Free Shipping! 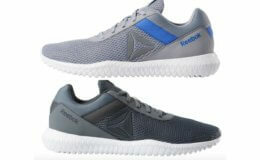 Reebok Extra 40% Off: Astoride Strike and Edge Shoes and More $16.79 (Reg. $70) + Free Shipping! 50% Off Select Reebok Sneakers and Apparel Kids Shoes from $14.98 + Free Shipping! 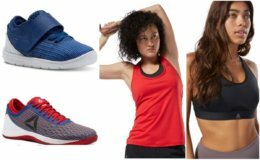 Reebok Buy 1 Get 1 Free Select Shoes, Apparel, Socks and More! + Free Shipping!